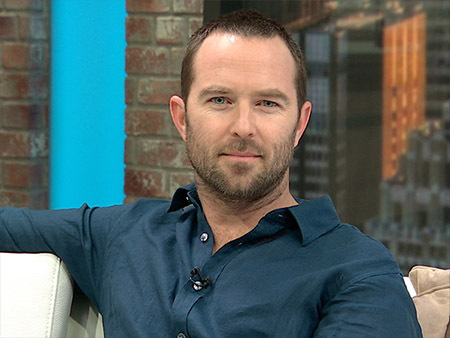 After a break, ManCandy Mondays are back… This Fall is brought to you by the Australians, inspired by our first #ManCandy Monday fellow – Sullivan Stapleton. Not only is his name swoon-worthy in my very Irish opinion, but I love watching him and Jaimie Alexander on Blindspot. The premise of the show hooked me in, but it’s the cast of characters that keep me coming back. Season 2 premieres on Wednesday, September 14 at 10/9c on NBC. If you want a sneak peak, I’ve embedded the video below.